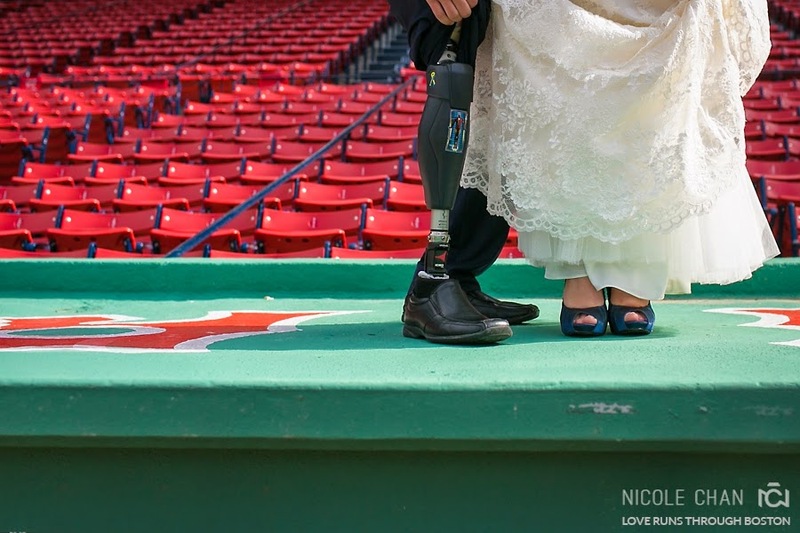 You’ve been following our journey to help Boston Marathon tragedy survivor, Marc Fucarile, and his wife, Jennifer Regan, in their wedding planning for the last few weeks. 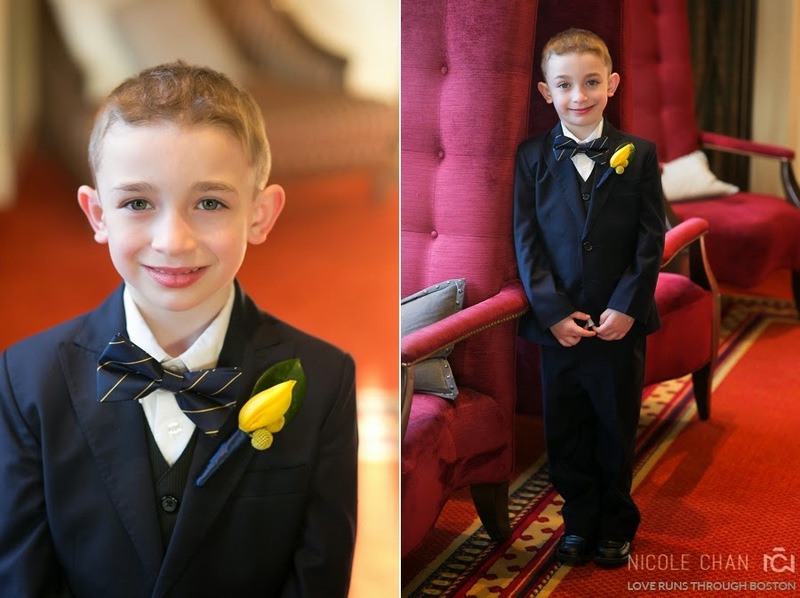 We met Marc and Jen back in February and designed gorgeous suits for Marc and their son, Gavin. 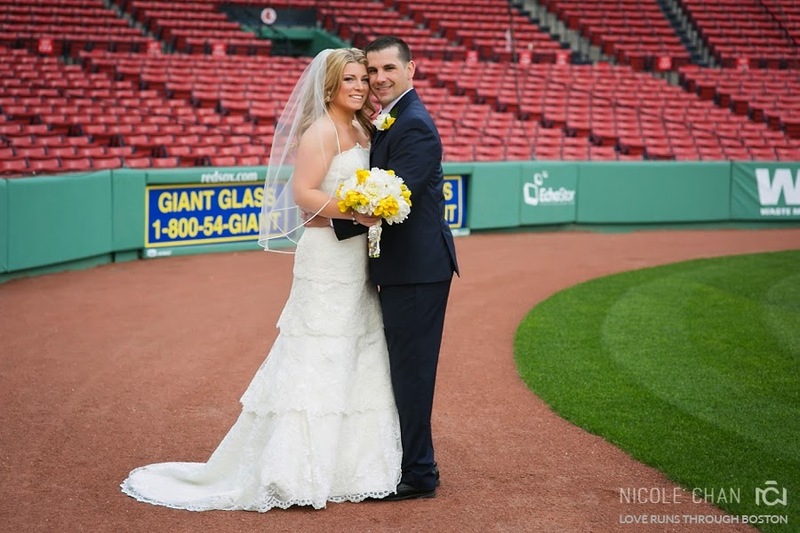 Last night, the couple were married at Fenway Park and celebrated their special day at the elegant, Hotel Commonwealth. While temperatures hovered around 40°, their story of love, courage and endurance warmed our hearts. Here’s a sneak peak of the festivities last night! Congratulations to our beautiful couple! 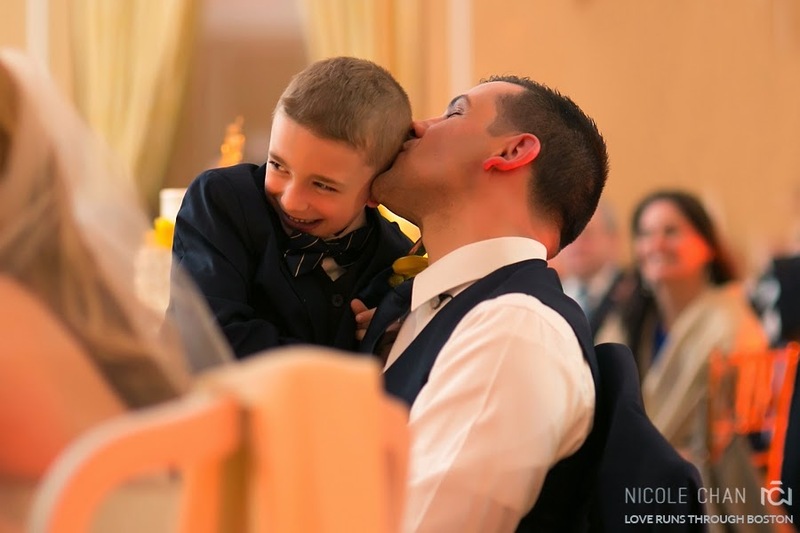 WEDDING | Jen + Marc from Promessa Films on Vimeo. 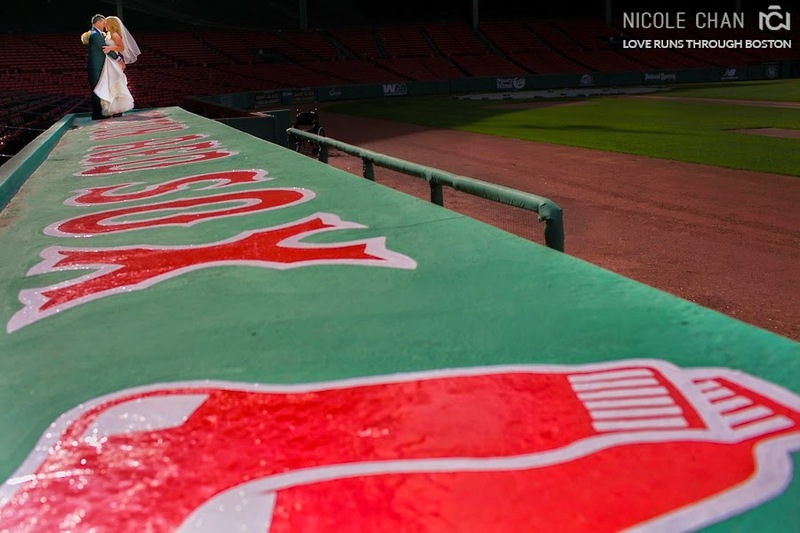 Also, we wanted to express our gratitude to the incredible Love Runs Through Boston team. Thank you for giving Marc and Jen the most memorable day! To contact a Style Consultant, please email us at info@9tailors.com.